Sri Chinmoy Princes Park – Melbourne 2017 | JustRunLah! 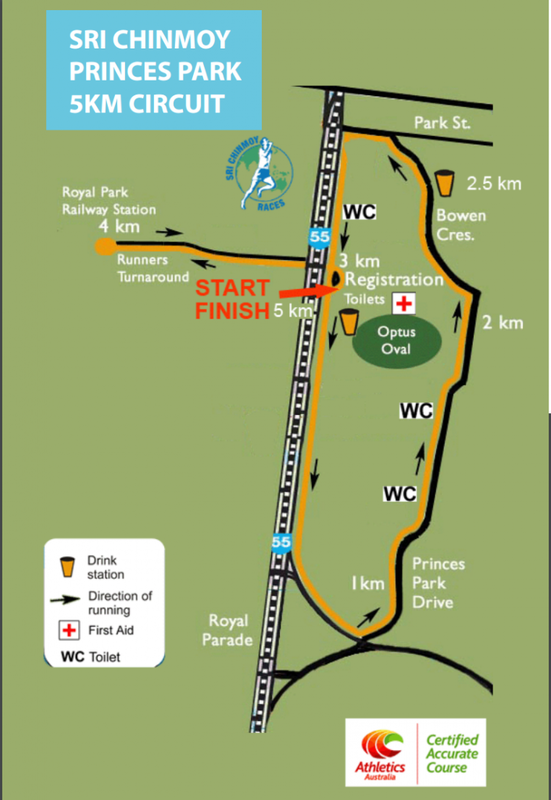 The course is a 5km loop on hard packed gravel and asphalt around the perimeter of Princes Park and with an add-on loop under Royal Parade following the old inner circle railway down to the Zoo and return. 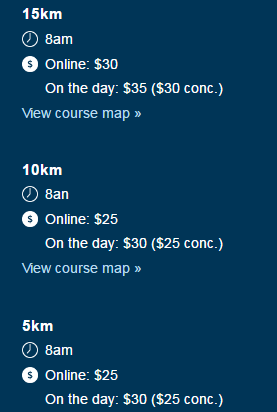 Three distances are available: 15km, 10km and 5km. All races start together at 8.00am with a race briefing at 7.55am.